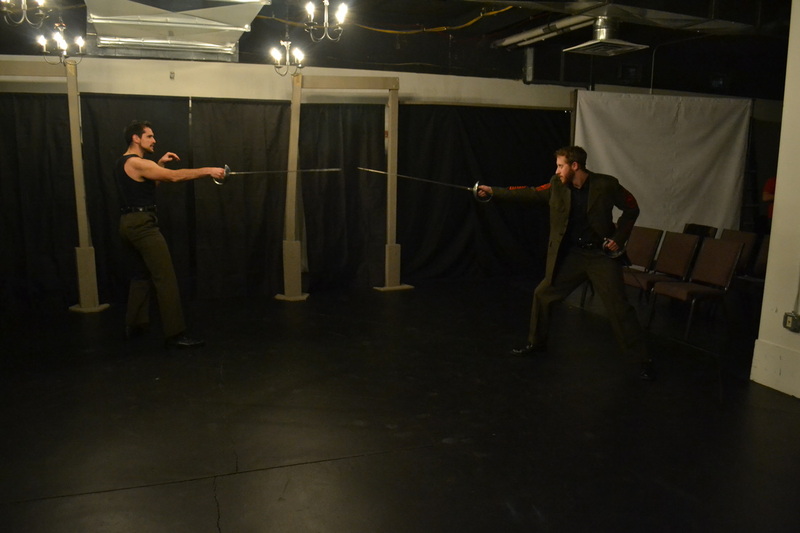 Rehearsal and performance photos from our fall 2014 production of Taming of the Shrew. 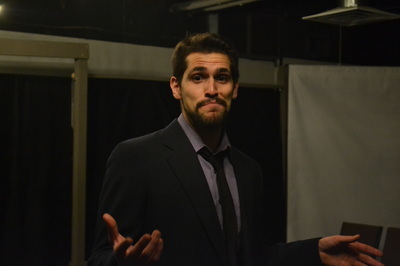 Taming of the Shrew was directed by Dane CT Leasure and ran October 23- November 2, 2014. 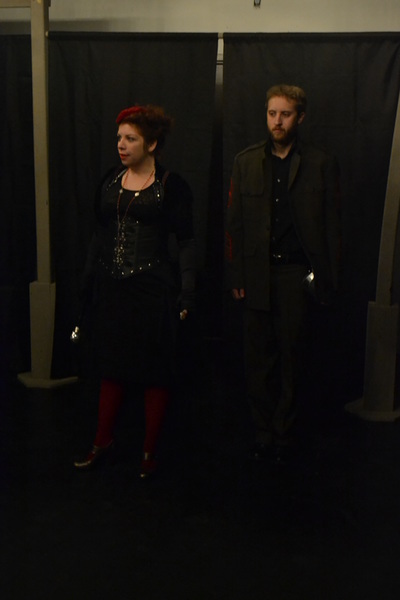 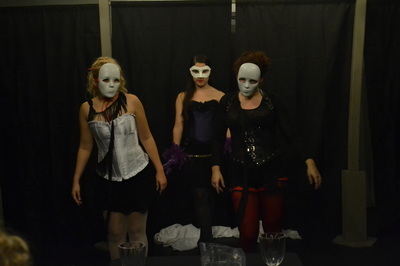 It was performed at the Summit ArtSpace. All photos by Brian Maxwell. 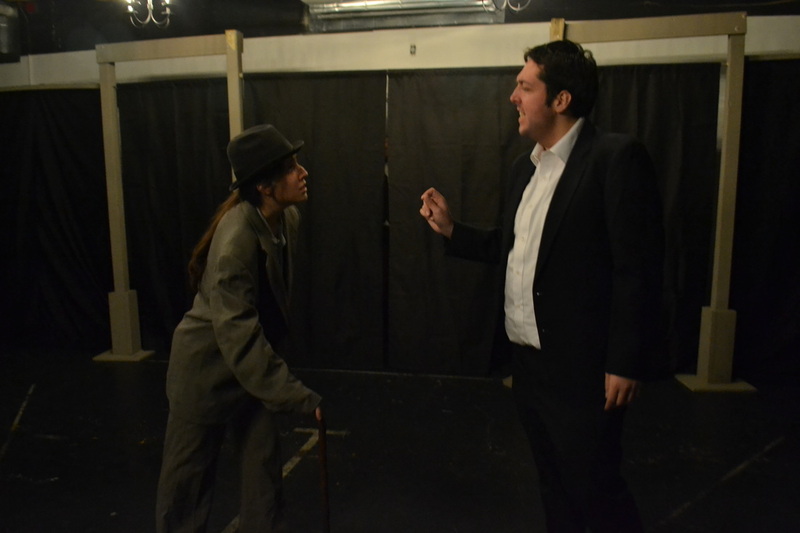 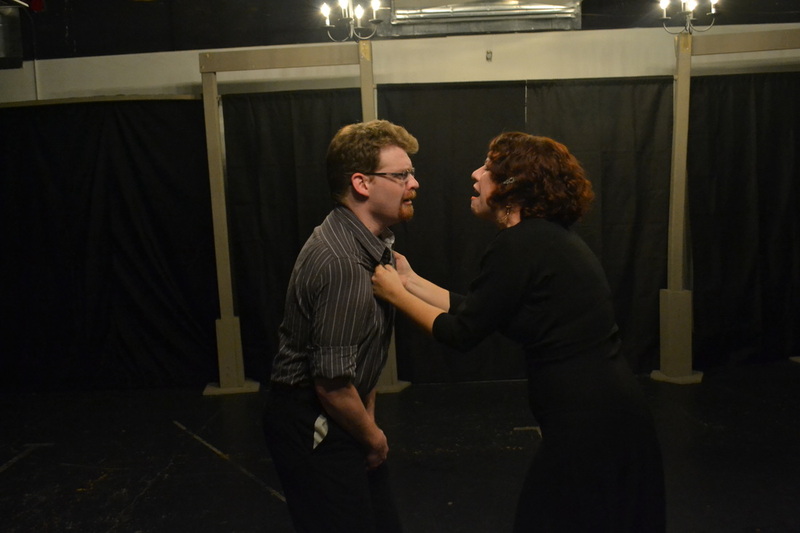 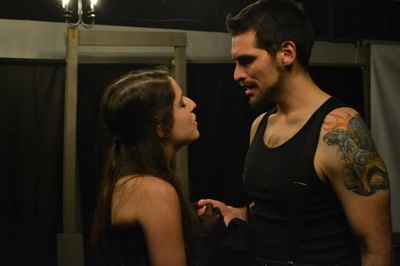 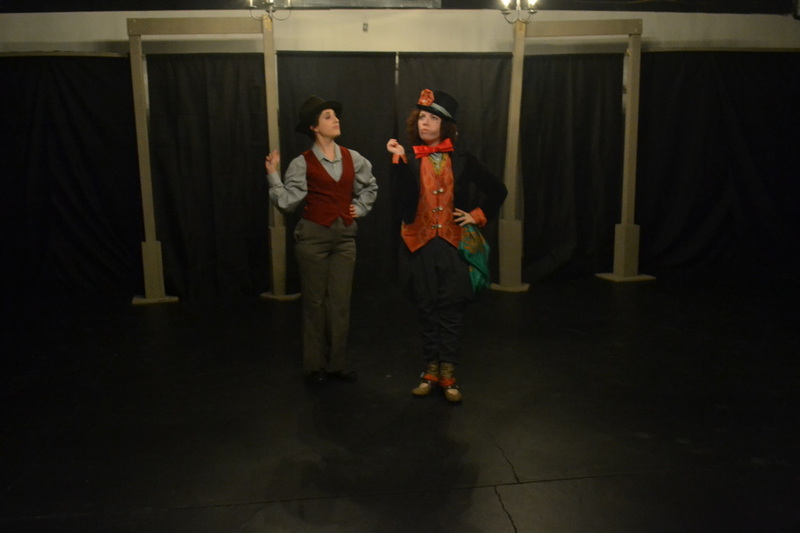 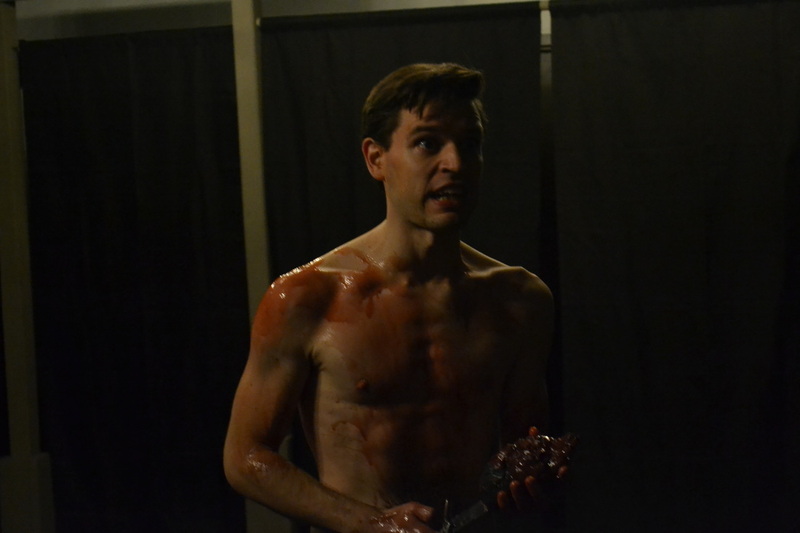 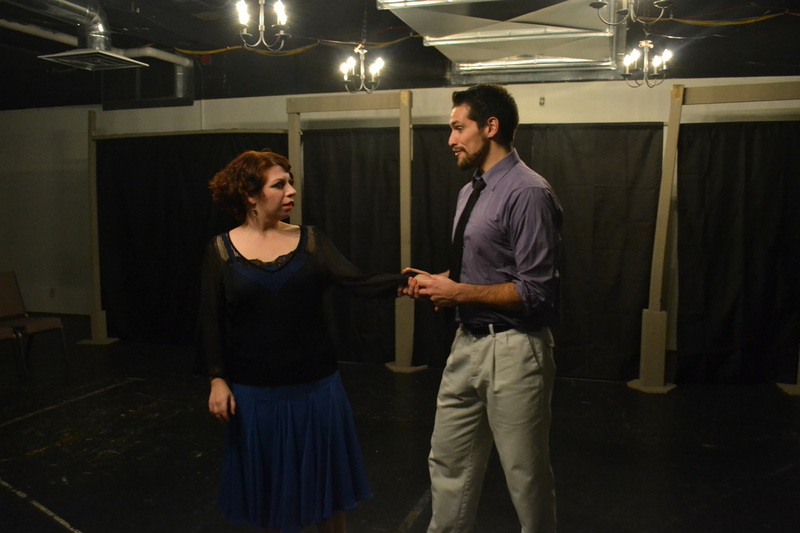 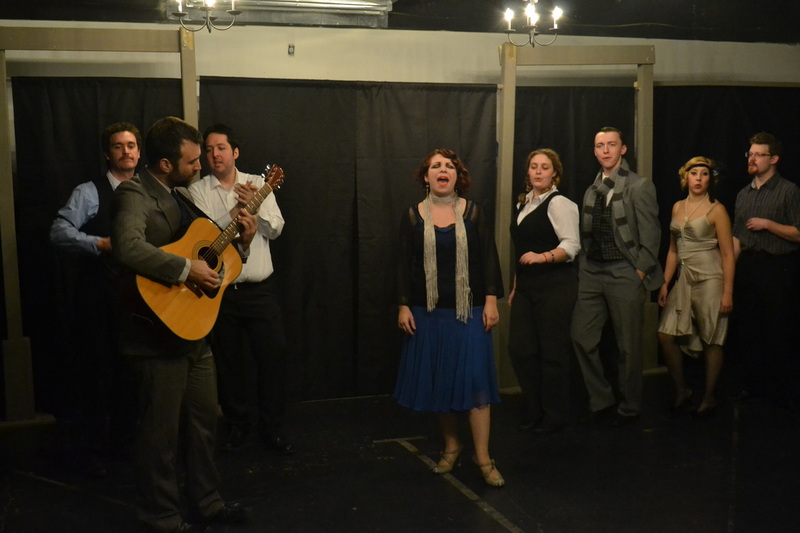 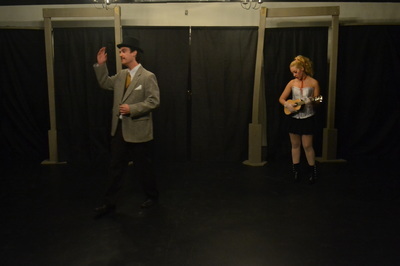 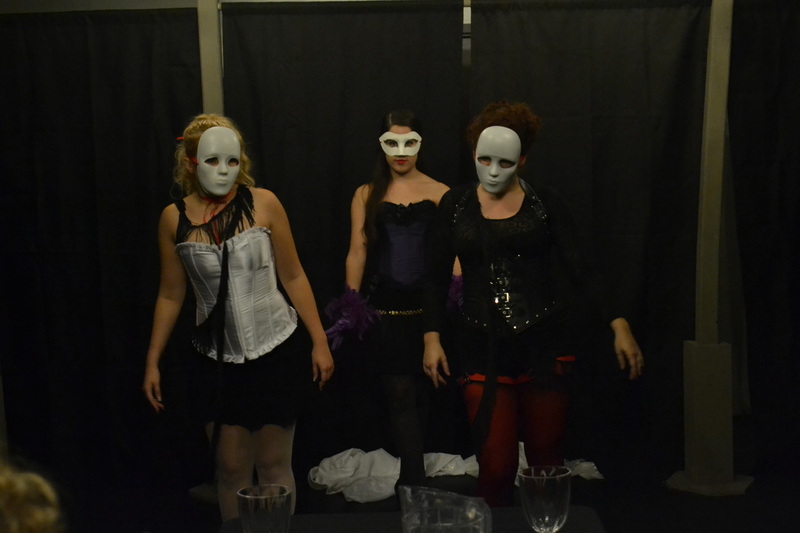 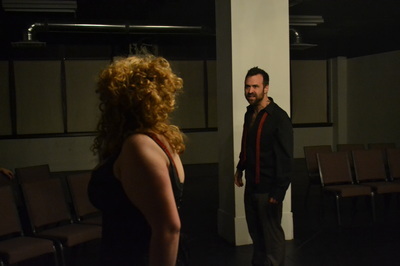 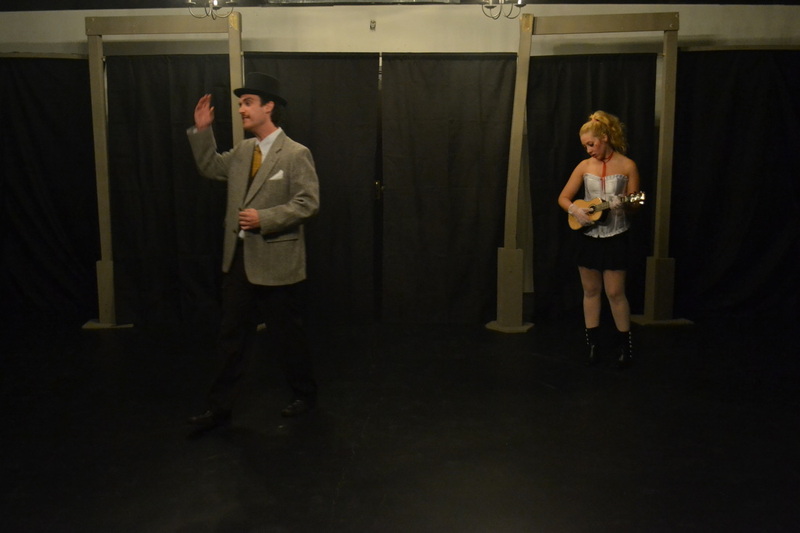 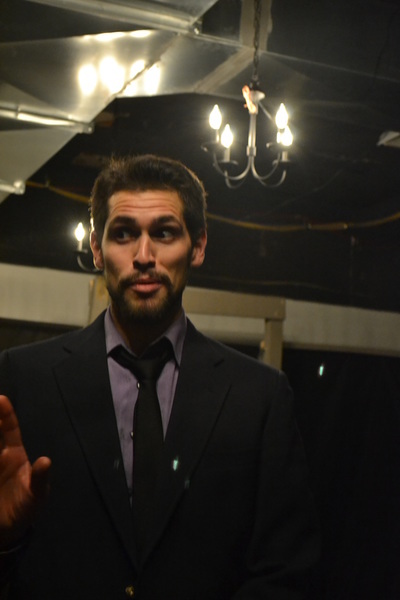 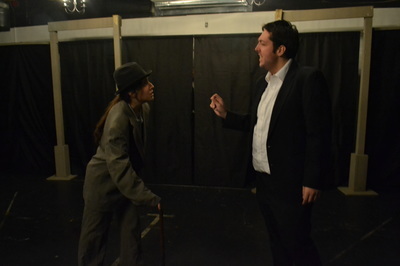 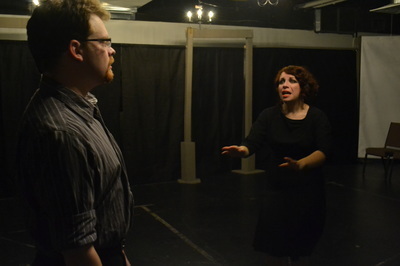 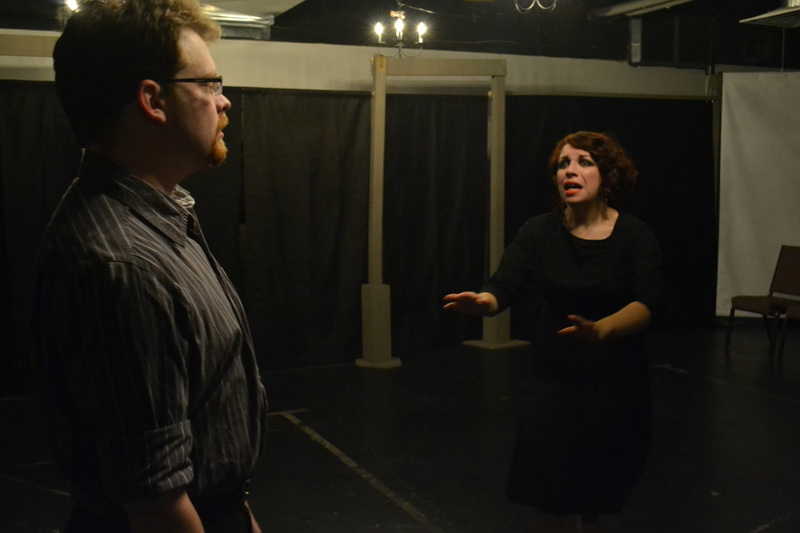 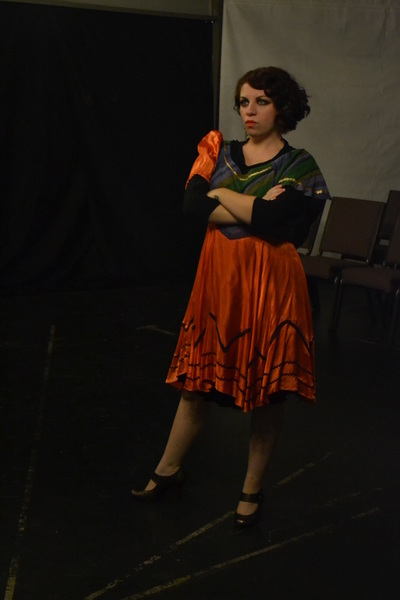 Rehearsal and performance photos from our fall 2014 production of 'Tis Pity She's a Whore. 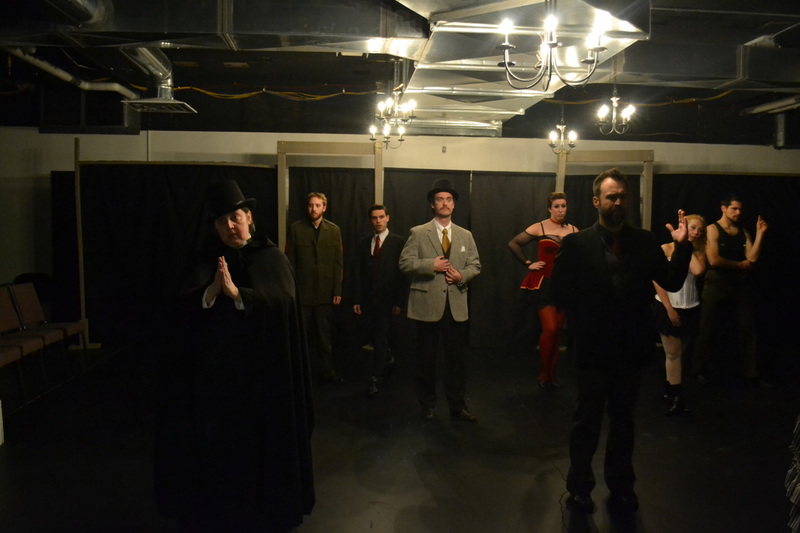 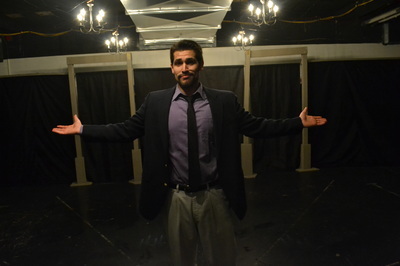 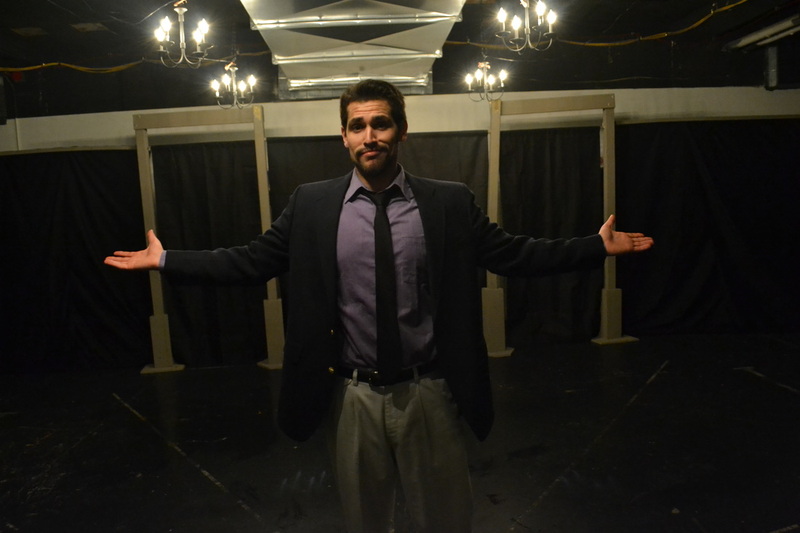 'Tis Pity She's a Whore was directed by Dane CT Leasure and ran October 22- November 1, 2014. It was performed at the Summit ArtSpace.